After all the reading and MP3 listening that I do, it was nice to read a work of fiction for a change. 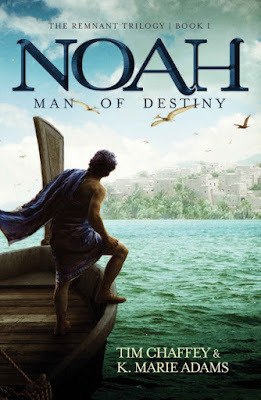 Noah: Man of Destiny by Tim Chaffey and K. Marie Adams is the first book of The Remnant Trilogy. Seems like whenever you get the first book of a series, it is not self-contained and you want to continue — if it's good. This child liked the book and wants to keep going. Disclaimer: none. I bought this book all by my lonesome. Nobody gave me a promotional copy or anything like that. I guess some legal-type people want to know about such things. I'd be open to receiving promotional copies of the next two books, unsubtle hint, wink wink nudge nudge. I did not review this on Amazon where I purchased the ebook because they allow trolls to run free and attack other reviewers. Especially creationists. Also, Christian and creationist material on there is frequently attacked by people who cannot even be bothered to read it. This happens frequently, so I'm content to use this here medium. Hope I use the medium well. So, let's saddle up and ride. Tim Chaffey is affiliated with Answers in Genesis, and very involved with the Ark Encounter (the life-sized model of Noah's Ark). His work with AiG and AE helped give him some insights as well as ideas that were used in this book. K. Marie Adams works in the AiG graphics department, and has other pertinent training, interests, and experience. Like any historical fiction, there has to be some artistic license. Chaffey and Adams used speculation about conditions of Earth way back yonder, but stayed true to the clear narrative in Genesis in their efforts to communicate the truth. (This is in stark contrast to The Shack, a work of fiction that taught blatant heresies.) Some reasonable possibilities were used, such as references to the land of Nod, and real people from Genesis were included. Noah: Man of Destiny is very readable and fast-paced, and doesn't get bogged down in lengthy descriptions of unnecessary details. For example, there were instances of long trips on the river which could have made the book a great deal longer but may have proved dull for many readers. I saw a review on Amazon complaining that this was a romance novel. Yes, he meets Emzara who becomes Mrs. Noah (the name was taken from legends, as the Bible is silent on her name, so artistic license was used). But this bit of romance did not take up nearly as much space as the critic implied, and is not "graphic"; the book is accurately described as family friendly. Something else that I appreciated was being unable to predict situations. It's something that gets boring or annoying for me. When I thought, "Okay, here's the bad thing that's going to happen", I was pleased to be wrong. There were several things I wanted to point out, but there's no need for spoilers. After the story abruptly ends (it's the first of a trilogy, remember), the last part of the book has some things that I consider "behind the scenes". 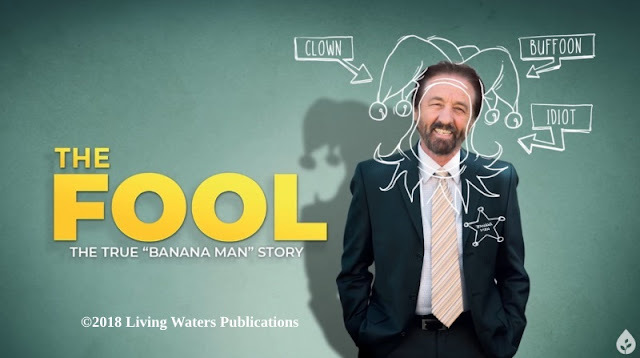 It addresses some questions and concerns about why the authors chose to include some details and leave others out, such as Noah's ignorance about certain things, including deep theology. Don't forget, we have the advantage of the Bible to guide us, and the story is about a young man living a few hundred years before God called him to build the Ark. Other details were "borrowed from the Bible", discussed in a section of the same name. There were one or two complaints I have, and they're minor. They involve editing, and only happened about three times early in the book. Someone seemed to have a bit of trouble with interrupted sentences or sentences that trailed off. The other complaint was that the ending was too abrupt. 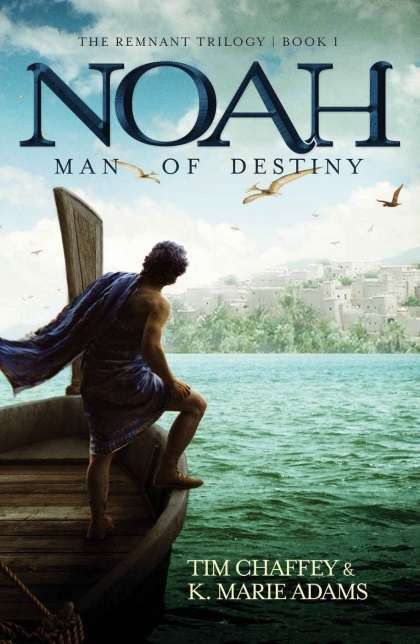 Overall, I was pleased with the Noah: Man of Destiny and recommend it. I give it four out of five stars.